President Trump poses the greatest risk for regular investors in the world - even ahead of a possible recession in China. But there are also important opportunities, affirms the chief executive officer of deVere group, a financial services organisation. 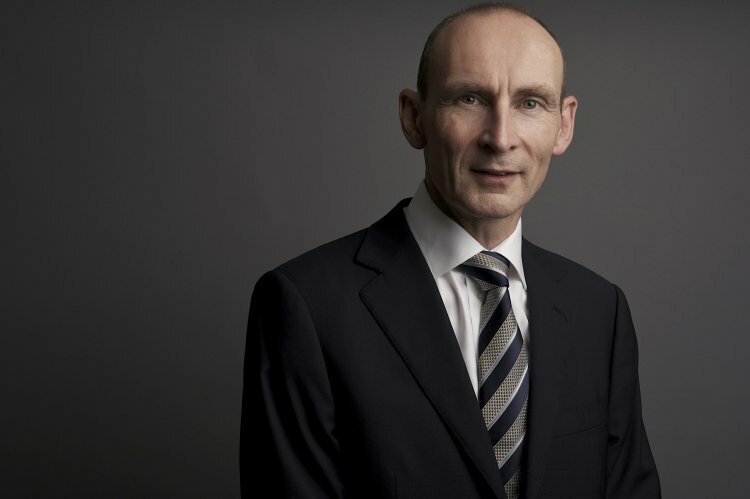 Nigel Green (pictured below) raises the issue after significant Trump-triggered global market sell-offs last week ahead of his maiden foreign trip as president, first to Saudi Arabia over the weekend and then to Israel today. He observes: “The fact that Mr Trump has struck a $110 billion arms deal with Saudi Arabia on Saturday is being hailed as a boost for American jobs, his more conciliatory and statesmanlike tone towards Muslim leaders is being applauded, as is his closer working relationship with China’s President, Xi Jinping. “It perhaps shows that Trump is - finally - appreciating the value and importance of good foreign relations. However, president Trump remains under siege at home following a series of scandals, including that he may have attempted to get the recently fired FBI director, James Comey, to end an investigation into the former national security adviser, Michael Flynn, and possible Russian interference in the US election,” adds Green. “Being the CEO of the world’s largest economy, a US president’s actions and policies will always have an effect on markets and, therefore investors’ returns. “But Trump’s unpredictability, the scandals that swirl around him, and the media’s obsession and magnification, make this a unique set of circumstances. 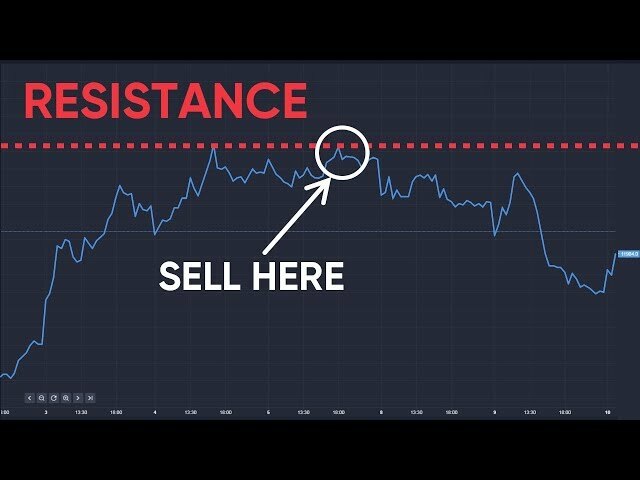 “Trump is creating volatility and is likely to continue to do so. Bill Blain, head of alternative assets at Mint Partners, includes mention of president Trump in his regular freestyle epistle to investment specialists this morning. There are just too many contradictory currents out there, he says. “And bear in mind we haven't seen a significant correction to the stock market since 2011! And how sustainable are fundamentals? Goldman Sachs noted at eight years, the current economic recovery is the third-longest since 1854. I've said before it looks tired. “It is an interesting world we live in,” he continues. “The Media and the Elites tell us what should be, but that ain't the way people actually think. “Trump is the classic example - every single little thing he says or does is guaranteed to throw the political classes into turmoil and generate enormous waves of market angst – witness last week.